After LG unveiled its flagship smartphone G2 in early August that subsequently went on sale in South Korea, consumers in US and Germany can finally get their hands on it this month. The G2, which is somewhat of a fresh start for LG given that it does not have the Optimus branding, sports a 5.2-inch 1080p display, rear-mounted power and volume buttons, and Qualcomm’s new high-end Snapdragon 800 processor. LG said in August that it would be sold on “over 130 wireless carriers” in the next two months, including all four major US carriers and Three in the UK. 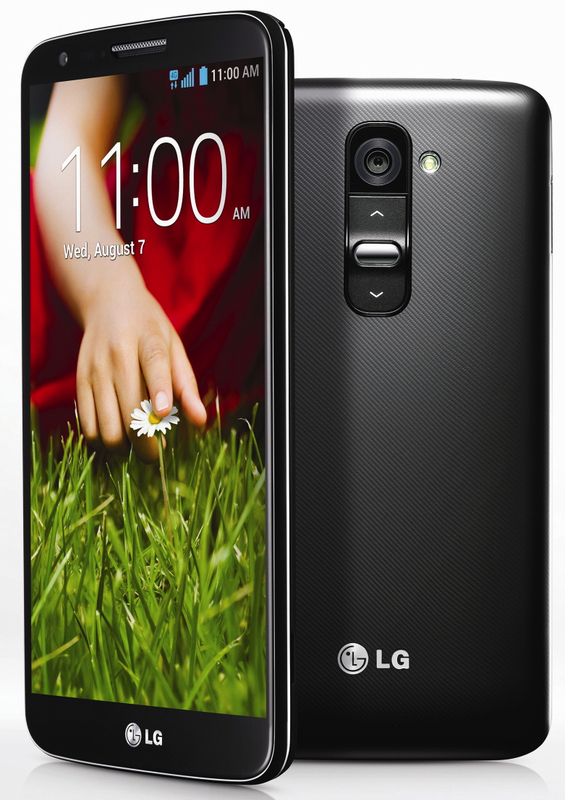 The LG G2 will be showcased at IFA 2013 starting September 6 in Berlin, Germany, the company says.